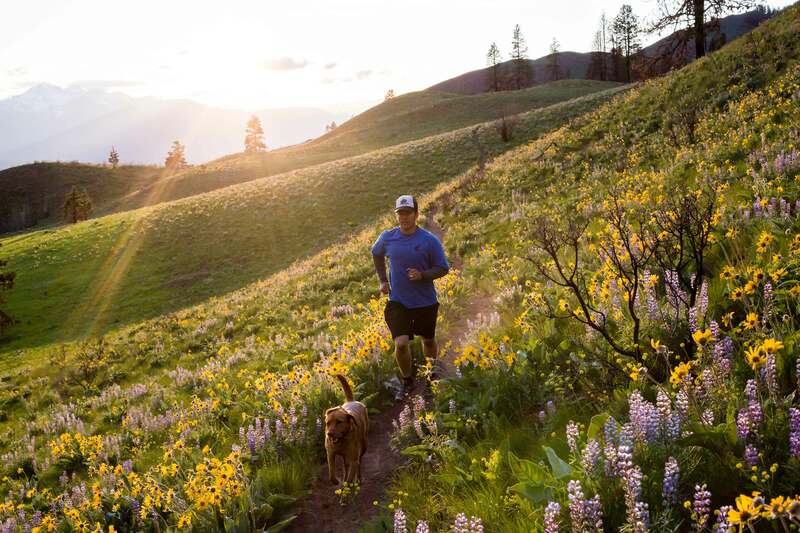 The Methow Headwaters Campaign said today that its efforts to protect the rural character and diverse economy of the Methow Valley has received significant support with the introduction of the Methow Headwaters Protection Act of 2016 by U.S. Senator Patty Murray (D-WA) and co-sponsored by U.S. Senator Maria Cantwell (D-WA). The campaign is in response to the plans of a Canadian company, Blue River Resources, Ltd., that is presently pursuing approval from the Okanogan-Wenatchee National Forest to conduct exploratory drilling at sites around Flagg Mountain, near the town of Mazama. The campaign says such drilling could be used to try to validate old mining claims and could open the door to future development of significant mining operations in the headwaters. Permission to move ahead is expected by the Forest Service in June 2016, with exploratory drilling beginning as early as August. More information about the campaign is available at the campaign’s website -- http://www.methowheadwaters.org.